Bezawada today is going to host a special guest. 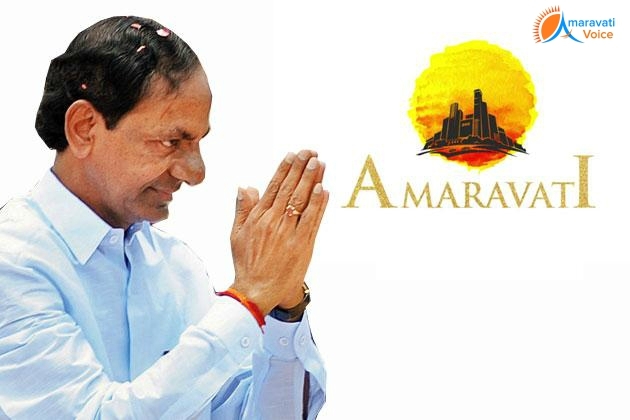 Telangana CM KCR, will be visiting Vijayawada today to meet his counterpart, AP CM, Chandrababu Naidu. KCR will be inviting, AP CM, requesting him to attend "Aayutha Maha Chandi Yagam", which would be held between December 23rd to 27th, at KCR's Farm House in Medak. KCR is also expected to visit Goddess Kanaka Durga on Indrakeeladri to make his vow and present gold ornaments to Durgamma.